As our recent Year of the Shield article stated, we've just started to handle all Discmania® distribution in North America. The fact that Discmania expands also means adding more staff. We're excited to announce that we've hired names familiar to many: Avery Jenkins, Dana Vicich and Zach Parcell. 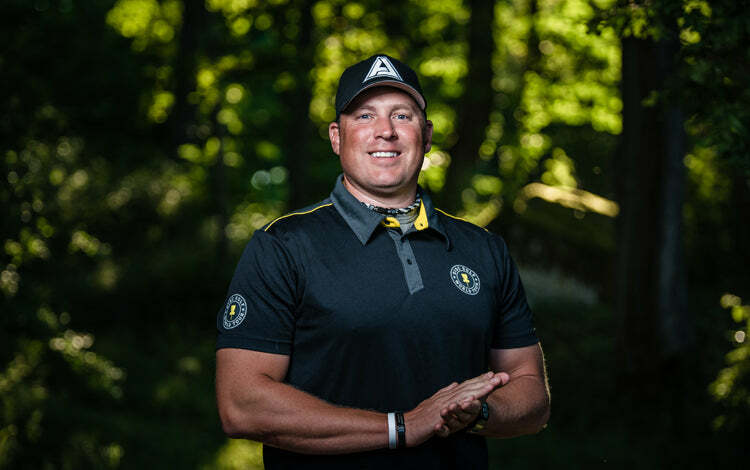 In addition to them, Steven Braud will join us as a DiscGolfPark® representative to help us with disc golf course sales. Also our new writers will be introduced. Avery Jenkins will strengthen our online presence in form of live broadcasts. They will feature interesting disc golf topics and developments. 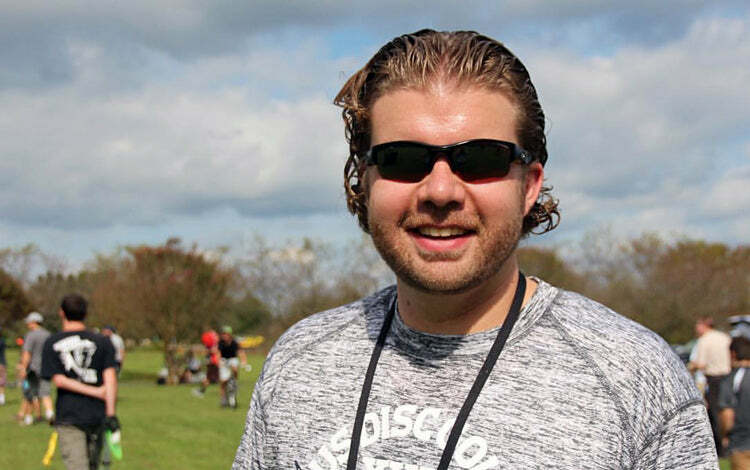 Avery will also take responsibility of Team Discmania operations as the US team coordinator. He'll continue hosting the team's recruiting event series - Discmania Combine. Disc golf fans can also expect lots of new instructional disc golf content from Avery, who has already starred our Deep in the Game instructional disc golf videos. Avery's comments: "For me personally, it’s seems like a fairly easy transition from being a player to being involved on the disc golf business side of things. It’s actually quite different for me than most other employees, because I’m still heavily involved in player activities such as traveling and playing tournaments. But now aside from that, my main responsibilities within the company are creating instructional content for the ever expanding website and coordinating the US Players on Team Discmania. Although I’ve definitely limited my playing role over the past few seasons, I’m still occupied in teaching players, media requirements at events and designing disc golf courses. It has been an incredible evolution within my career, as I still get to be an intricate part of the sport that I love and possibly help in the overall development." Dana Vicich has the crucial role of handling new dealer accounts. He started in this position in December 2017. You'll see many articles coming from him as well. In addition to Discmania related responsibilities, he also works with the DiscGolfPark course concept and has already designed several courses. If you're in Chicago area Jan 18-20 2018, you can go meet him at the DiscGolfPark booth at Illinois Park & Rec Conference. "This is a welcome and exciting move for my disc golf career. Over the years, I’ve found myself working in nearly every aspect of disc golf. It only seems fitting to now get behind the scenes and work with Discmania. I’m looking forward to making Discmania products available to disc golfers throughout the entire US." Zach Parcell is our new Content Manager. He's best known for his All Things Disc Golf blog. After his son was born in 2016 he put the site on hold to focus on family. Zach has an interesting team of writers working with him. The team includes Hannah E. Croke as a coach, and Rick Saffeels, Skyler Stoker and Mikko Setälä who all are Discmania Media Partners. They will write exciting articles from disc golf road trips to instructional tips along our staff authors. "I’ve been fortunate enough to get to know Jussi Meresmaa and the rest of the Discmania crew over the past few years. A relationship was established early on we’ve stayed in touch on a regular basis. Getting the chance to work with the entire team was an opportunity that I couldn’t pass up. ", Zach says. 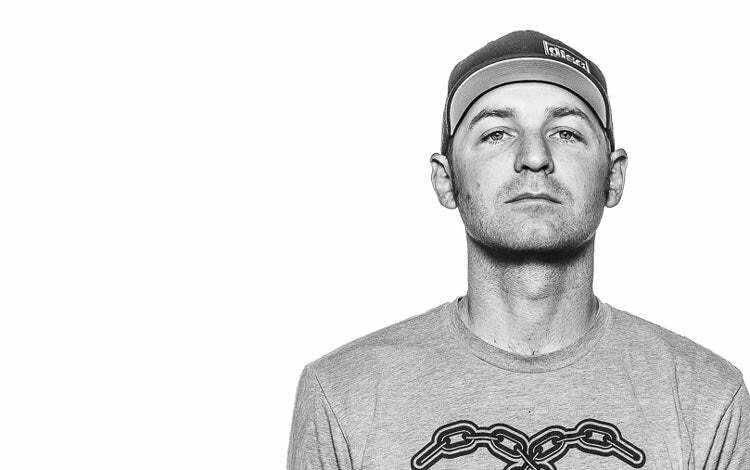 "I am thrilled to be representing DiscGolfPark. The company has put together a comprehensive and simple way to install and establish a disc golf course. 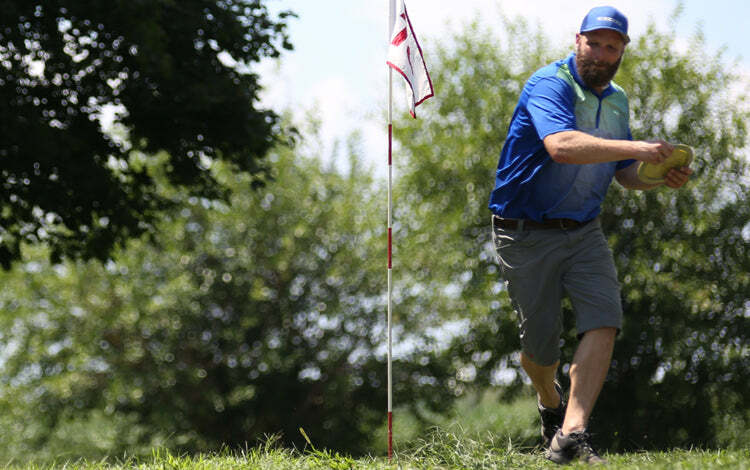 DiscGolfPark does an amazing job of introducing disc golf to newcomers, and has the knowledge and staff to develop challenging professional level parks as well. I am very excited to be a part of the family. My goals for 2018 are to make sure that I am exceeding my expectations for the impact we can make on my local community. From bringing disc golf to the masses, to the possible design opportunities in Bulgaria, 2018 is going to be a great year. I have multiple projects in the works, and look forward to the completion of my current project AGA Farms."